CSS3 and jQuery. In addition to built in timelines and task management, it supports SCRUM and Agile views out of the box with additional API options for VAR redistribution. 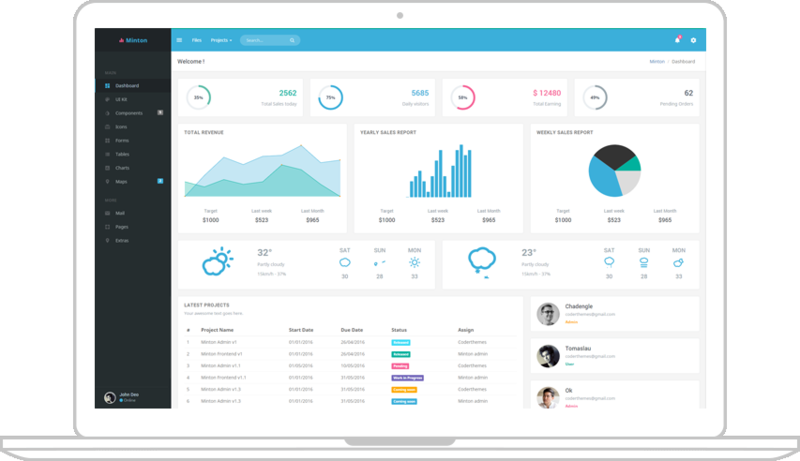 saves you time directing projects and lets your employees self-manage, freeing you up for other tasks. See all the tasks due for you on one screen, spend less time navigating and more time working. With everything encrypted in the cloud, your data is safe from everyone but your authorized users. The clean design means that all the UI simply understood, including management oversight functions. and CSS3 to make for a pleasant visual experience for you, the user. In addition to the clean UI and all-in-one front page, Round Table shows valuable management statistics. We put a lot of effort in design, as it’s the most important ingredient of a successful user experience. with out support team, and we'll talk customized options with you. Project Management Tools for the Internet Age. In short, project management is a way of getting things done. Quality of Project Management can be the difference between a money-making product and a money-wasting boondoggle, so good project management is key. Why use the Round Table? Since good Project Management is so key to a good outcome, tools that guide projects in good directions are provably valuable. Round Table is designed to shepherd any project entrusted to its design to success; when you succeed, we succeed. Is safe use the Round Table? Round Table is definitely safe, and is designed to protect its customers data. The cloud platform nature of Round Table raises the normal security concerns, but your data is all kept isolated from anyone else's and from Bastion Software itself. Where does the Round Table fit? Round Table can fit in a lot of places --anywhere your users could benefit from knowing where everyone else is and what they're doing. We at Bastion Software tend to think everyone can benefit from agile project management, but find that in particular groups that are separated by time or distance have the best return on investment.